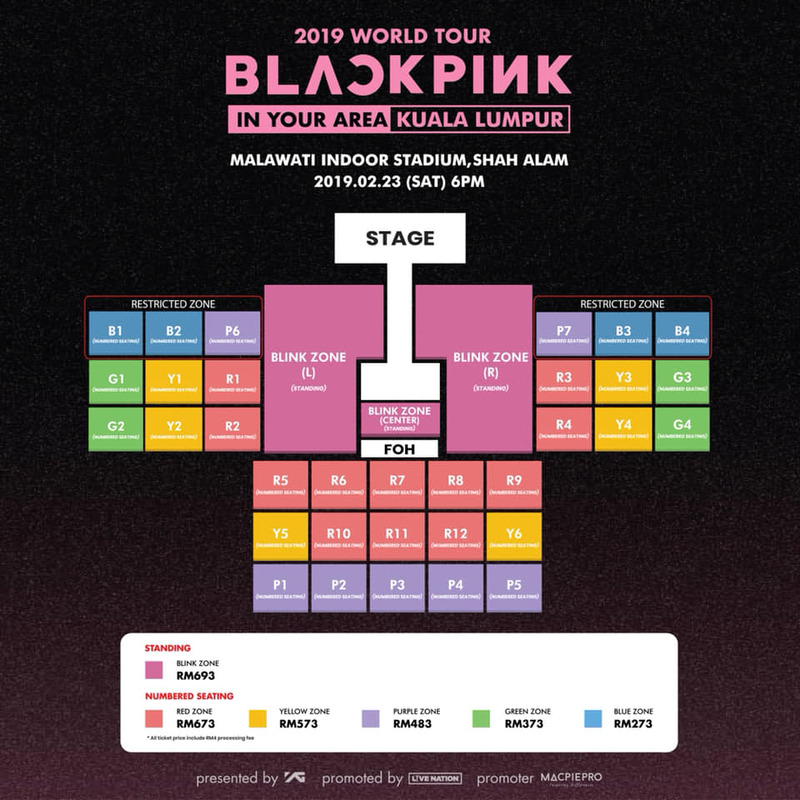 BLACKPINK has become the hot topic in Malaysia recently as the girls will be coming to Malaysia next year February for their first solo concert. 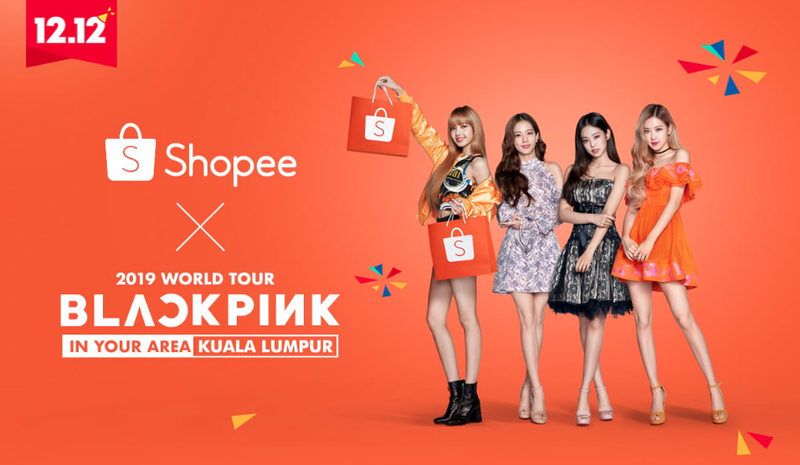 While we are counting down to the ticket sales to be held on 12 December, Shopee has given us some great news! As part of Shopee's 12.12. 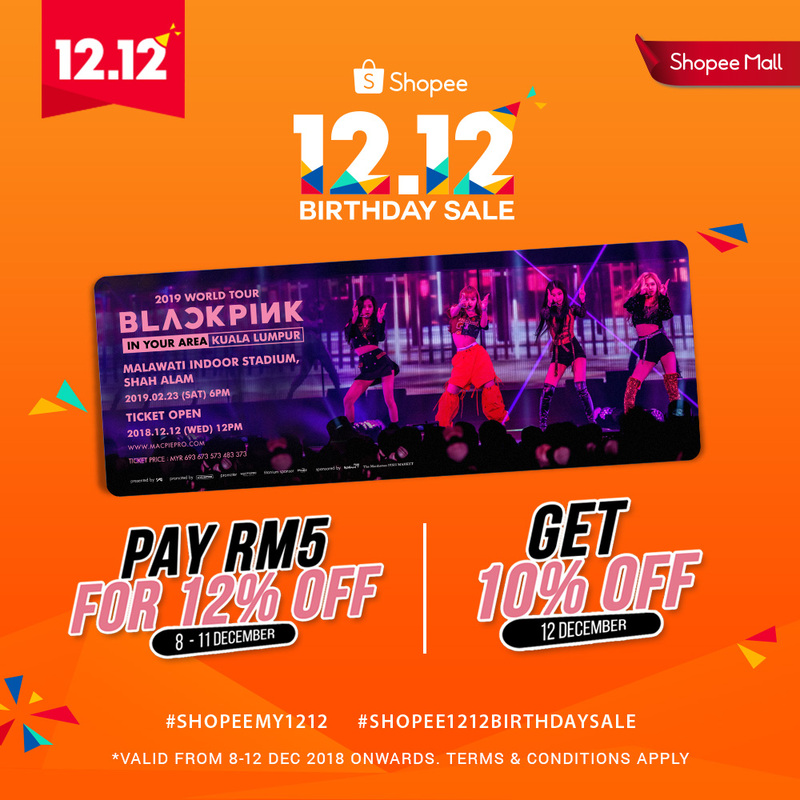 Birthday Sale Celebration, Shopee is offering an exclusive 10% discount for Blink Zone concert tickets and also offering an Early Bird Promo where you can purchase a 12% off promo code at a discount price and use it during the ticket sales. 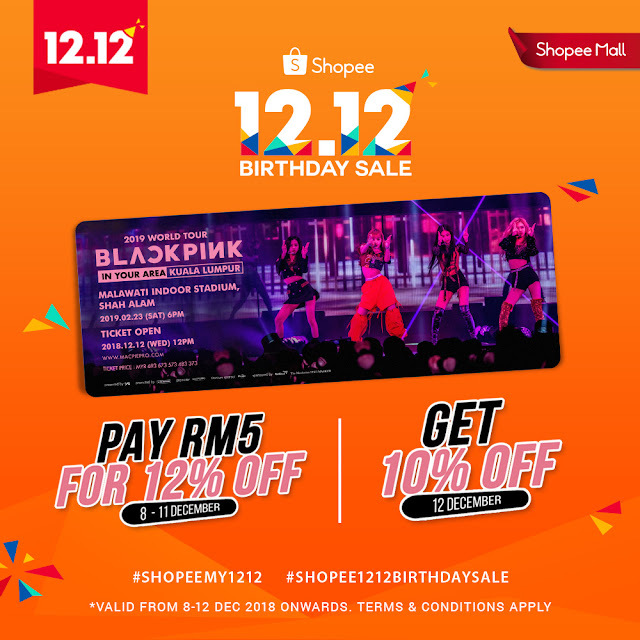 On 12 December, 12PM, purchase Blink Zone tickets at YG Entertainment Official Store with a 10% off. *Blink Zone tickets on YG Entertainment Official Store are very limited, buying the promo code will not guarantee you a concert ticket. *Each customer is eligible to 1 promo code only.